Bonding with grandchildren is possible in short periods of time. Bonding is for a lifetime. Lifelong bonding of grandparents and grandchildren is your goal. How grandparents can live far from grandkids and still successfully bond with their grandchildren. You know, the kind children will remember as loving and loving them when they are my age! Even though I don’t live close to my grandchildren, I want to bond with them. Some grandparents are lucky. They live close to their grandchildren. The grandchildren can even go to their house every day after school. They can make cookies and sing and tell wonderful stories and take the kids to run and play in the park. Bonding is easy. Other grandparents, like me and you, are not so lucky. We are doing well to see the grandchildren once or twice a year. Bonding takes more effort for us. Bonding with grandchildren is possible inshort periods of time. Bonding is for a lifetime. Lifelong bonding of grandparents andgrandchildren is your goal. How can any of us bond with our grandchildren even if we are thousands of miles away? The obvious answer is to move closer to your grandchildren. But this assumes you are retired, a writer, or self-employed in a “portable” business. Many grandparents fail this test of “luck,” also. For those of you who can relocate, other problems arise. Let’s say you have three children and their respective offspring. They reside permanently in three corners of the United States, or even the world. They divorce, remarry, or move in with a significant other. You are talking impossible. Other factors, such as health, climate, metropolitan living conditions, frequent transfers, etc., make moving after your children and their grandchildren impractical Yet no one loses more than grandparents and grandchildren who do not know and bond with each other. 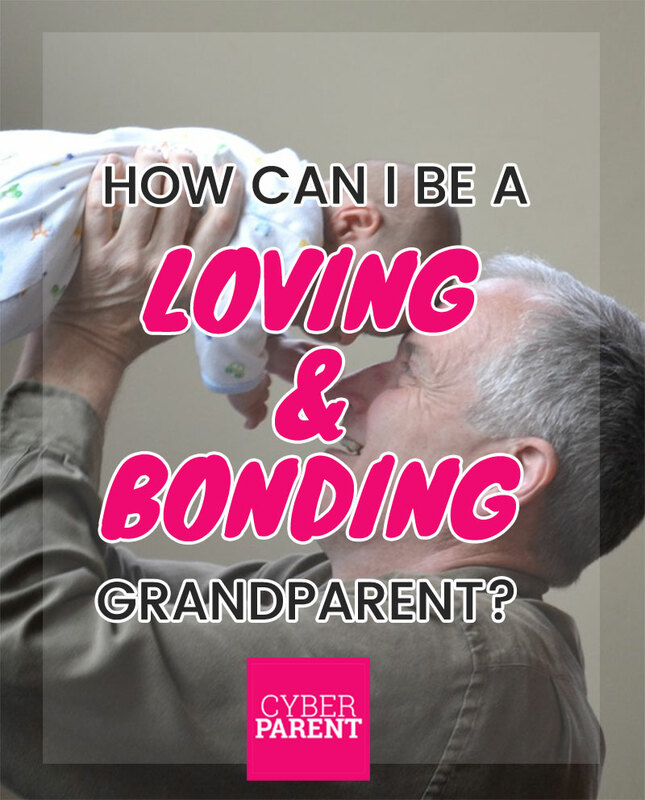 Then you need to know how to stay in touch and bond with your long-distance grandchildren. Contact, even for short period of time, can go a long way toward establishing a close grandparent-and-grandchild relationship. This relationship will endure for the lifetime of your grandchild. Indeed, long after your death, your grandchild will continue to feel that closeness and the warmth of your love for them. Pictures create bonding for grandparents and grandchildren. Space them out for more bonding. This much bonding could happen within just one week. How could a lifetime of bonding happen in one week? This happens because children expand time. One treasured memory can warm a child and then his adult self for a lifetime. This expansion of time makes a very small period of time with you go a long way for each grandchild. Exclusive does help bonding, however. Keep that week just for you, your spouse (when available), and one of your grandchildren at a time. Exclusive helps speed up the bonding process. One way to spend exclusive time is to travel with a grandchild rather than just visiting in each other’s home. Even a short trip can bond you for life and beyond. We pass these on and on. See how other long-distance grandparents keep-in-touch by checking ever-changing Tips for Staying-In-Touch.